Little toy dolls can be pretty common but coming up with some fun ideas to make those tiny little dolls fun to play with can be tricky sometimes. 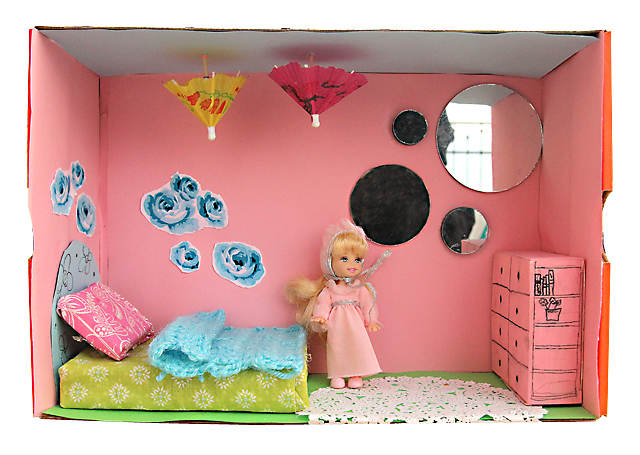 However, if you have an empty shoe box handy and some creativity you can turn that shoe box into a fun dollhouse. Click here and visit Creative Jewish Mom to see how you and your child(ren) can make a cute shoe box dollhouse.